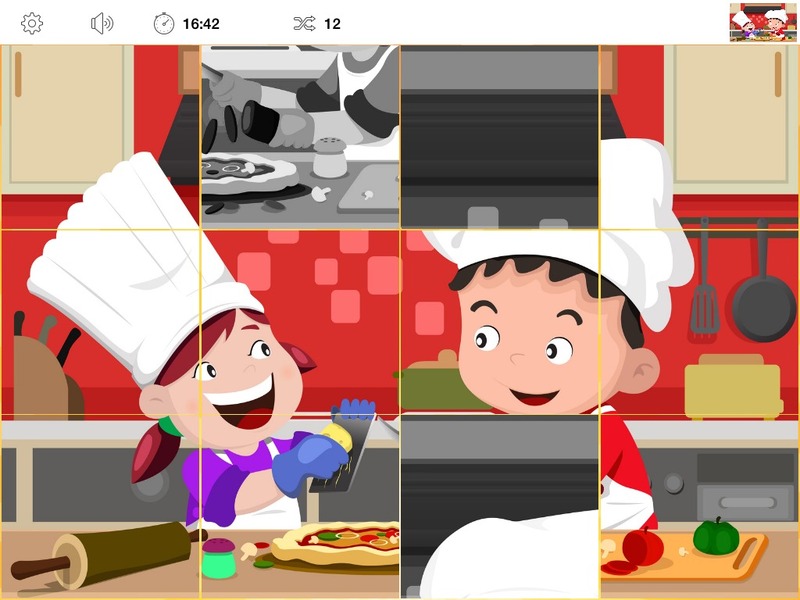 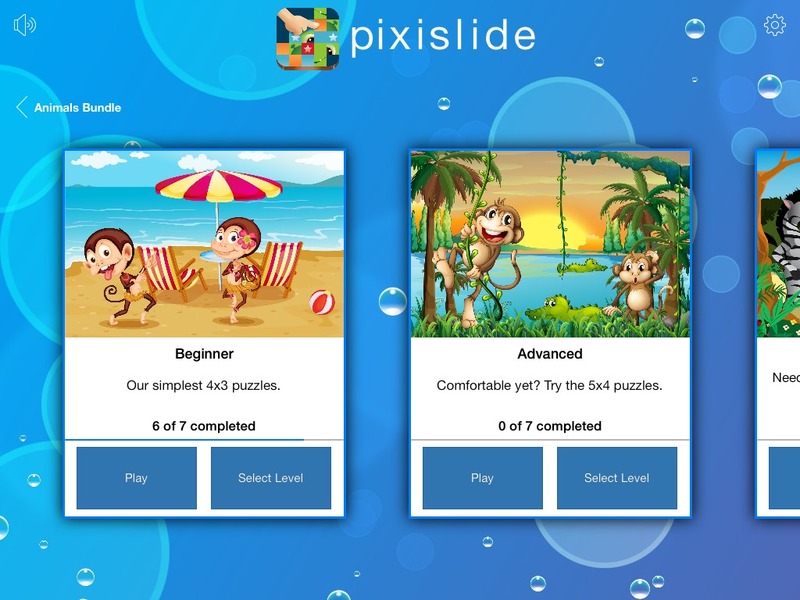 pixislide is a fun and challenging photo sliding puzzle. 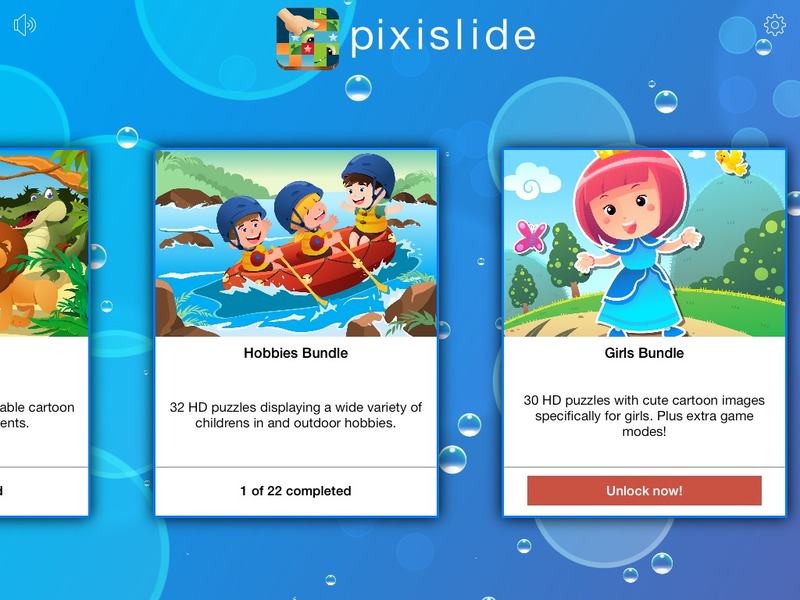 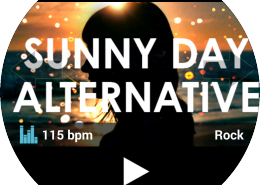 Multiple theme bundles are available to make it attractive for girls, boys and even adults. 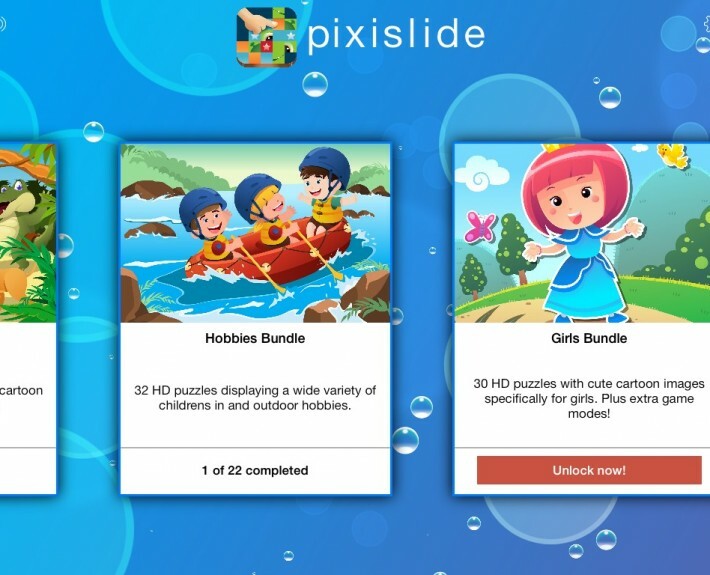 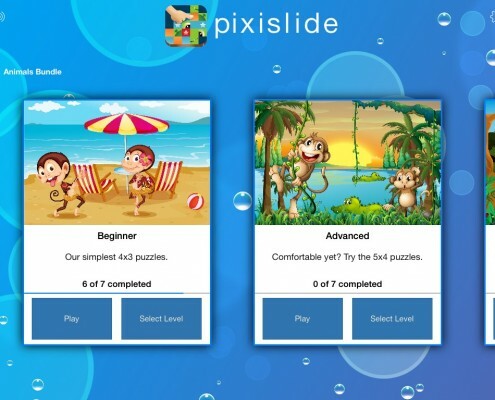 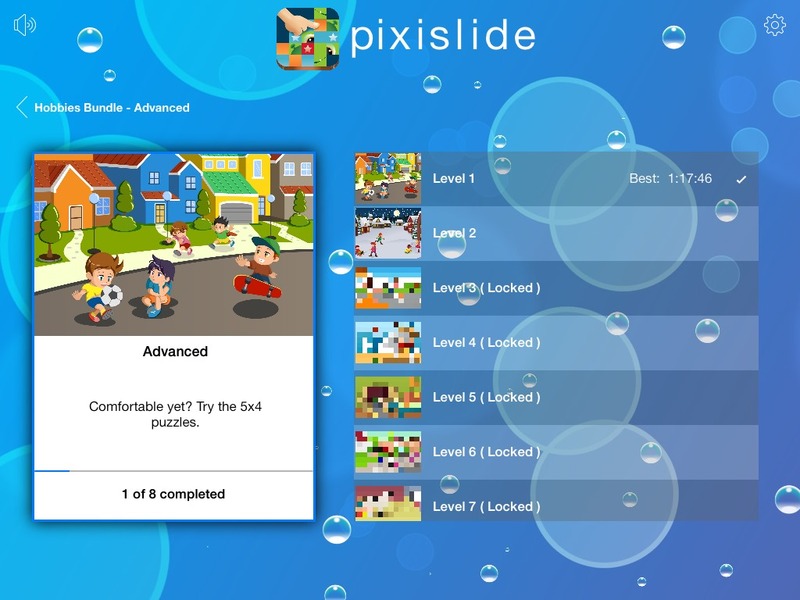 pixislide is our first own iOS 7 only app in the Kids category. 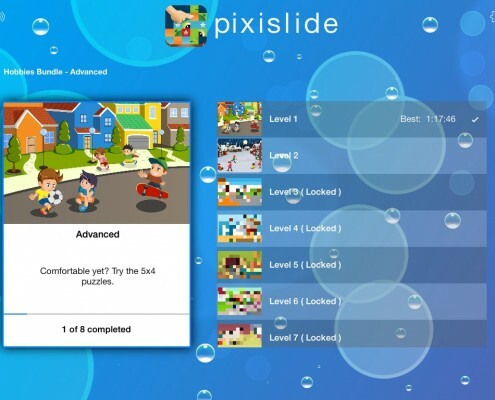 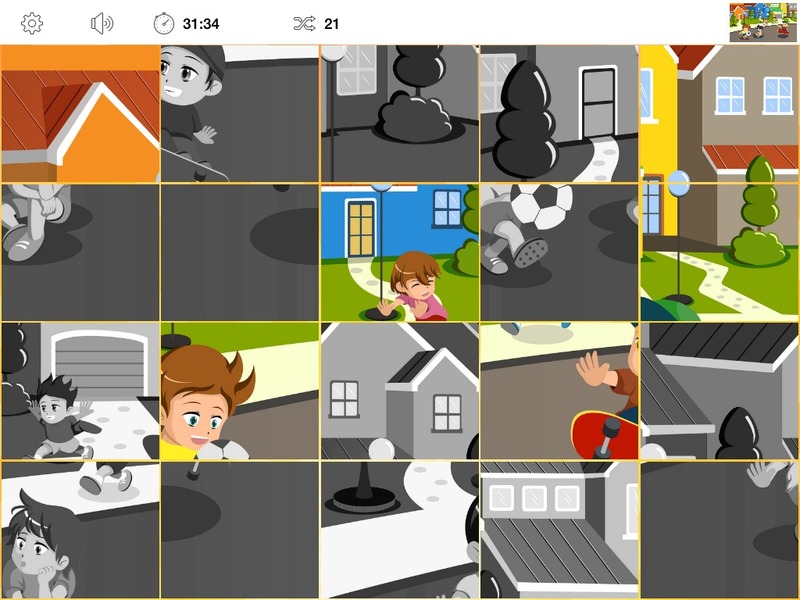 We developed our own technology for rapid development of entertaining and educational games. 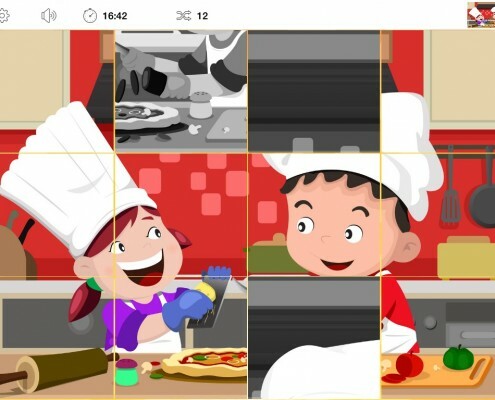 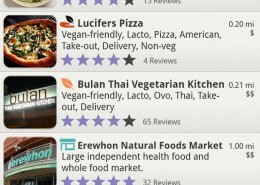 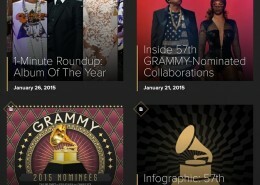 We designed, developed and produced this entire universal iOS app from the idea to publishing on the App Store.